Located in Manistee County, you will find so many wonderful things to experience. 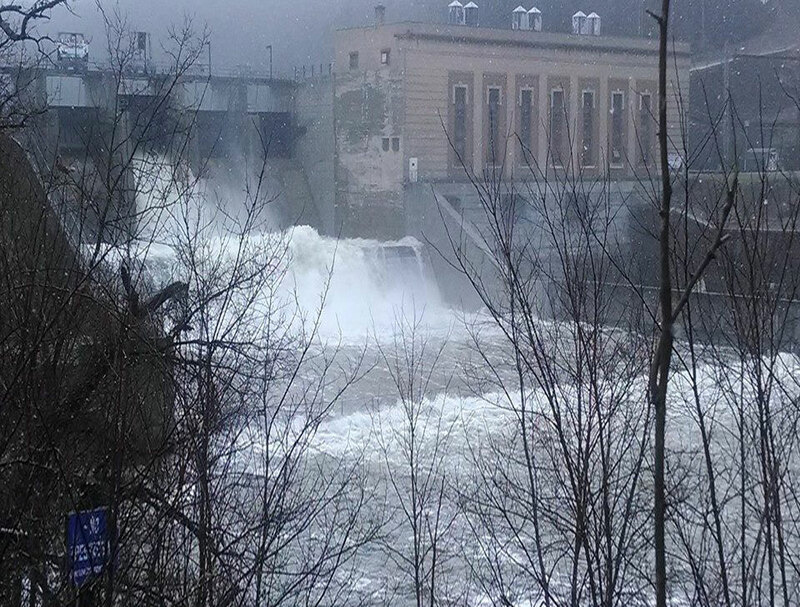 The great Tippy Dam is accessible from both Brethren and Wellston. You will only be miles away from any of our cabins. This Dam attracts fisherman from all over the country. River guides are available for an even more exciting adventure. Salmon run in the spring and fall and the thrill is something you will never forget! Manistee County offers hundreds of acres of national forest. 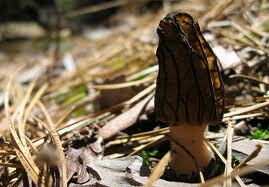 In the spring you will have a blast hunting for morel mushrooms. They are worth their weight in gold! 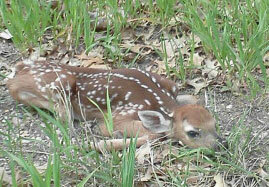 Children love scouring the forest for these little gems. There are hiking throughout our county. Many bike these trails for an even more adventurous time. 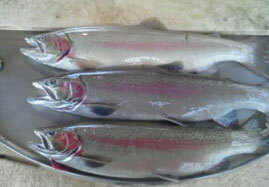 Manistee County has many lakes, rivers and ponds to relax at and do some fishing. A favorite of many visitors is canoeing or kayaking the beautiful rivers, The backwaters of Tippy Dam truly is gods country. Without a doubt one of the most gorgeous locations in our state. Eagles fly over and have nests in several places. Wild life is seen all over the area. Deer, bobcat, loons, ducks, swans, black bear, and turtles are a few of the beautiful animals that call this area home. The tranquility there is something that you will not find anywhere else. It is a “see it to believe it” location that you never forget. If you are a hunter, as mentioned, there are hundreds of national forests to explore. Some mighty fine trophies have been taken from this area. Winter brings a whole new season of fun. Professionally groomed snowmobile trails will provide day long riding time. We have two ski resorts less than 20 miles from our cabins. If you’re a fisherman, we get cold up here so ice fishing is another option. For those who want to try their luck at some gambling, The Little River Casino is only 20 minutes away. Don’t forget our county is on the lakeshore of Lake Michigan. Several beauties await you! Proudly serving Manistee, Benzie, Wexford, and Grand Traverse county, including Manistee, Traverse City, Cadillac, Muskegon, Frankfort, Ludington, Beulah, Benzonia, Suttons Bay, Empire, Buckley, Kingsley, Williamsburg, Scottville, Bear Lake, Onekama and Thompsonville.